NATO’s Secretary General, Jens Stoltenberg declared on Wednesday that Kosovo “will face serious repercussions if it goes ahead with the transformation of its emergency force into an armed force”. 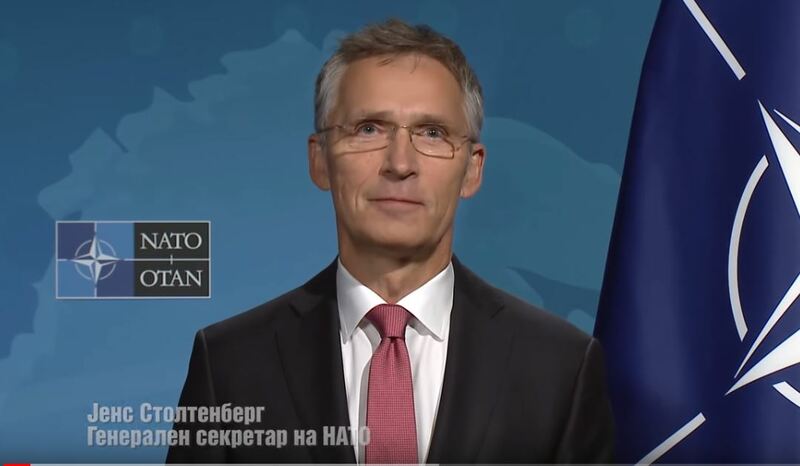 Stoltenberg made these comments at the conclusion of the meeting of NATO’s foreign ministers, where the situation in Western Balkans was discussed. On 14 December, parliament of Kosovo is expected to adopt the necessary bills which will enable Kosovo’s Security Force to be transformed into an army. Secretary Stoltenberg said that this process is happening at an “inappropriate time”. According to him, “this goes against the recommendations made by NATO’s officials and it could have serious repercussions for Kosovo’s future Euro-Atlantic integration”. He said that if Kosovo formalizes the transformation of the Security Force into an army, then “NATO will revise its engagement on Kosovo”.